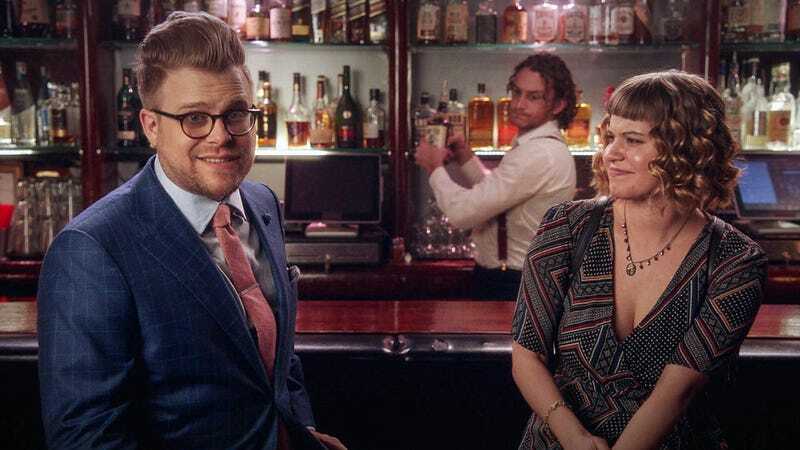 Adam Conover, creator and star of the excellent show Adam Ruins Everything, joins us on this week’s very special episode of Kotaku Splitscreen. First Kirk and I talk about Pyre, Battlegrounds, and Dream Daddy before jumping into this week’s news (29:07) on GameStop’s Thanksgiving hours, Unsung Story’s Kickstarter disaster, and a gamer cruise that lost its boat. Then we bring on Adam Conover (41:06), to talk about how his show works, how he launched a TV career, and of course, ruining video games. Finally, Kirk and I reconvene to answer a listener question on service games and net neutrality (1:23:38).